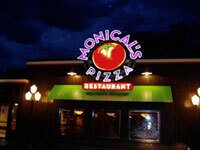 Today there are over 60 Monical’s Pizza® restaurants, primarily located throughout Central Illinois with several in Indiana and one in Wisconsin. 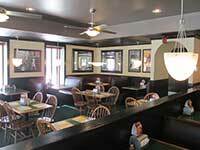 Monical’s great pizza has evolved into a dining tradition for countless families and into a financially-solid steadily-growing foodservice institution. In an intensely competitive business environment, Monical’s Pizza® has managed not only to keep up, but outpace many of its larger competitors. There are two reasons for this record of performance: People and Vision.